Just in case you missed the memo that this was going to be real dramatic. A clip from the special was released back in July, but other than that brief snippet, this is our first proper look at this (admittedly a little bizarre) Victorian version of our favorite modern-day Baker Street Boys. The trailer features shots of the detectives navigating crowded 19th-century England streets, arguing about the deerstalker, investigating a murder, and running through dark alleys, fog-filled streets and creepy looking catacombs. To be honest, I’m still a bit apprehensive about this whole Victorian setting situation, so I’m hoping that there’s at least some kind of modern-day framework set put around this thing. Even if it’s just an opening shot before the “And then, Sherlock Holmes descended into an insane fever dream…” title card, I don’t know. However, Steven Moffat has insisted that this episode is its own special brand of one-off, and will basically exist independently of the highly anticipated fourth season, which is currently set to begin filming in early 2016. So, I guess we’ll have to see how it all fits together (if it does) at some point down the road. Of course there’s still no officially announced airdate for the Sherlock special beyond “Coming Soon”. Since virtually everyone that has ever watched television before has accepted that this thing is airing at Christmas, I don’t know why someone can’t just go ahead and confirm that, but there is still, as yet, nothing concret to report on that front. Ostensibly because the BBC hasn’t officially set which particular day during the Christmas season this thing is going to air on, even though basically everyone has already accepted we’re waiting till December. So, you know, TBD. 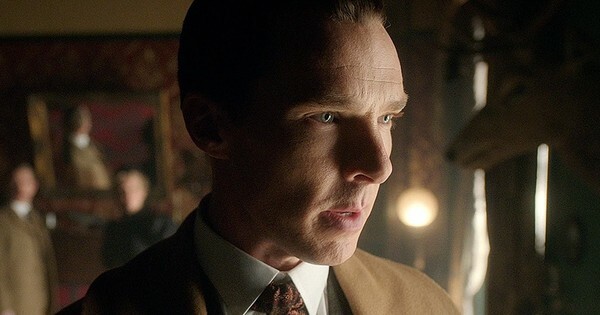 The special will also screen in cinemas in addition to airing on television, and after watching this trailer, I think it’s safe to say, Sherlock is going to look fantastic on a big movie screen. So, what do you guys think? Having feelings about the trailer? Thoughts on the Victorian setting? Let’s discuss.